Our TDS / Conductivity Calibration Standards are prepared to NIST (National Institute of Standards and Technology) primary solutions standards. Both Mixed Salts and Single Salt solutions are available. A NIST certificate is also available for a nominal charge. 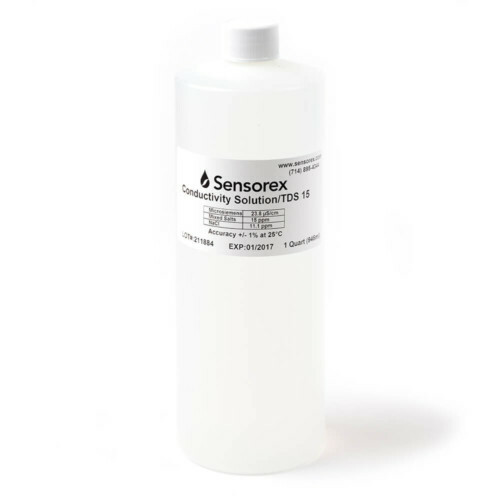 Solutions are supplied in quart bottles (946 ml) and are ready for immediate use. Both the TDS and the conductivity values are listed on the label. Shelf life is guaranteed for a year, and each solution is supplied with a MSDS sheet. TDS/Conductivity instruments and sensors must be calibrated together. 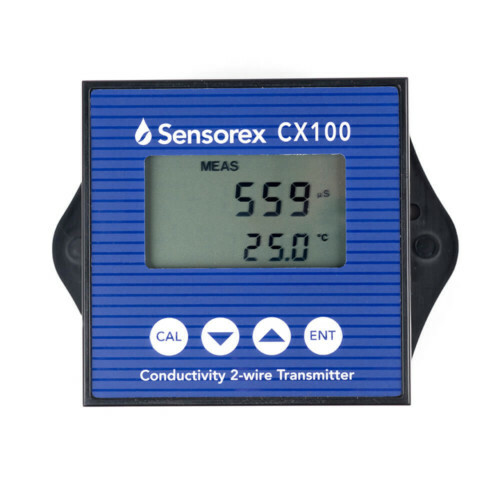 For a single-point calibration, select the one solution that approximates the expected conductivity or ppm level of total salts. Mixed Salt standards are the most frequently used in the field to sample naturally occurring water sources, boiler feed water, or cooling tower water. Typical river water, well water, or lake water sample will contain a mixture of several different salts. Sensorex Mixed Salt standards simulate a “Natural” mixture of common salt compounds found in these sources. Sodium sulfate, sodium bicarbonate, and sodium chloride salts are blended to provide a representative value. There are certain applications where Single Salt Solutions are preferred. NaCl Solution is routinely used to calibrate instruments measuring Sea Water or brackish water samples. Reagent grade salt and high resistivity DI water is compounded for accurate results. KCI Single Salt Solution may be used with conductivity meters that read directly in Siemens or Ohms. KCI (potassium chloride) is established as an international calibration standard for conductivity measurement. 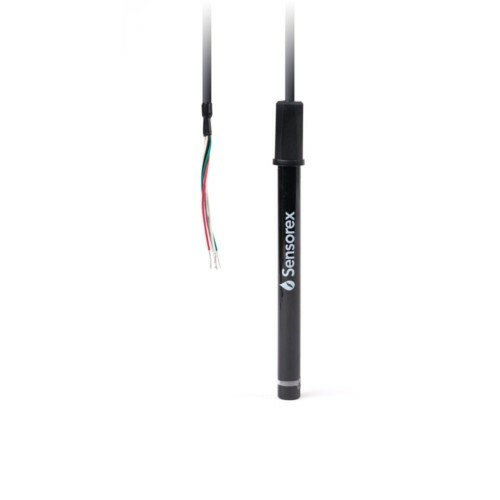 Choose the conductivity calibration solution that is right for your application.